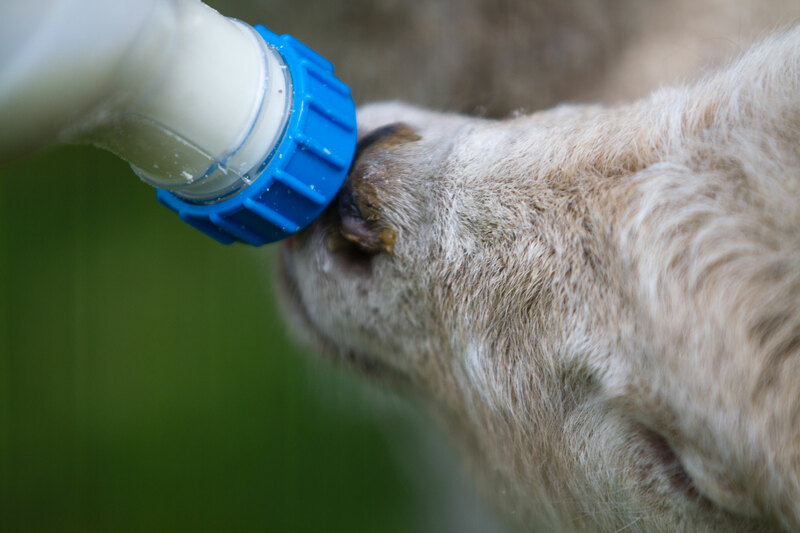 Colostrum is the life source for all baby animals and it is critical for young calves to receive it in the right amount within the right time period. Colostrum is the first milk a mature cow produces after calving which provides the energy and immunity a baby calf requires to grow strong and healthy. It is high in immunoglobulins that help protect against infections, disease and scours and contains much higher amounts of protein, fat and some minerals than whole milk. Calves are born with an underdeveloped immune system, so rely on colostrum to get a passive transfer (passed from animal to animal) from its mother’s milk as the placenta does not allow antibodies to transfer this way. New born calves only have a 24hr window to absorb antibodies in colostrum, so that’s why it is critical that they get a minimum of 2L within the first 6 hours of birth and a further 2L by 12 hours as for every 6 hours after that, the antibody transfer amount halves and is completely gone by 24 hours. 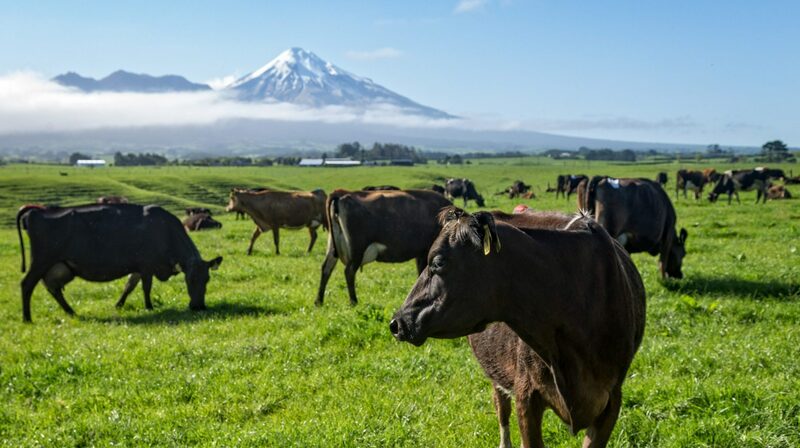 It is now reported that 50% of calves born in New Zealand do not receive any colostrum at all*. 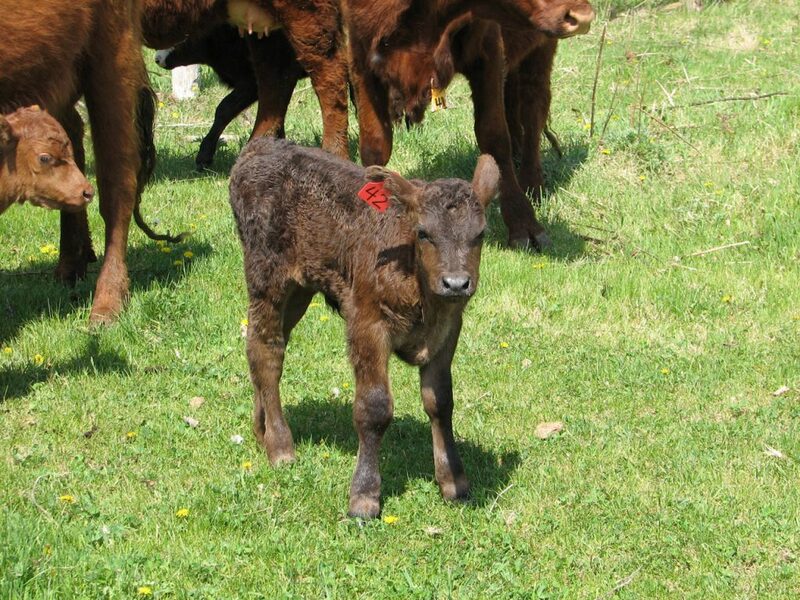 If you are unsure that your four day old calves have had colostrum then you can test for it, but giving them colostrum at day 5 is not going to do anything for immunity protection but is solely to keep them alive and growing. 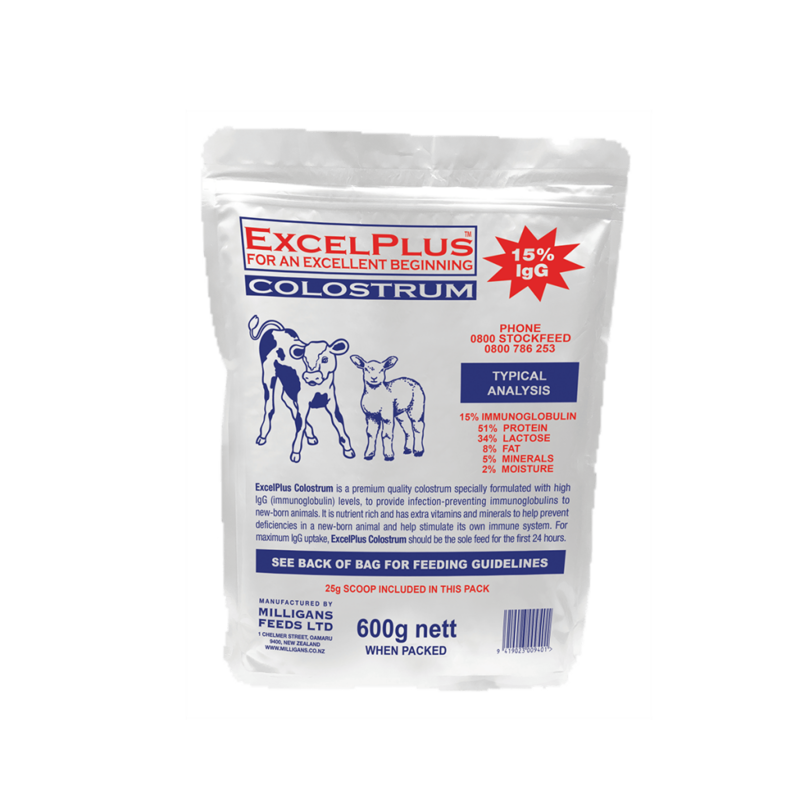 Colostrum stores very well and will keep fresh for a week in cold weather or a refrigerator and it can be frozen for up to 6 months without affecting the antibodies. Thaw frozen colostrum slowly and not in a microwave as this will denature (make less effective) the antibodies. 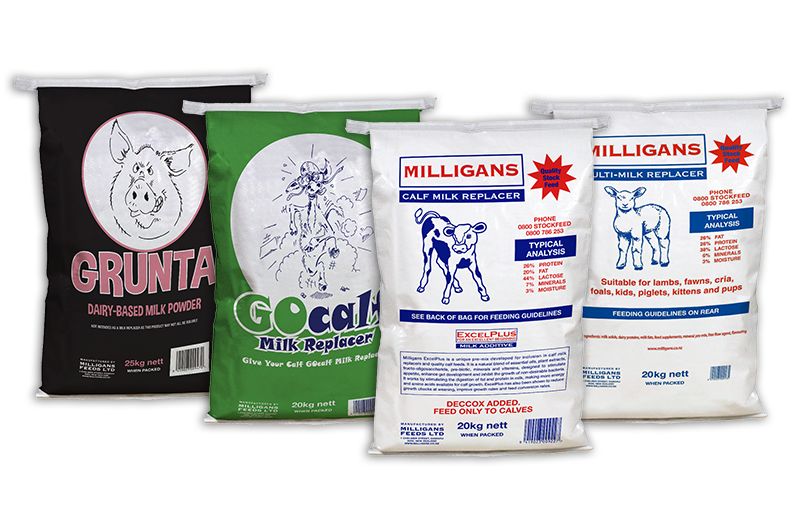 If using powdered colostrum, only make up desired amount for each feed and discard if not all used. Do not chill and re heat the next feed or next day.